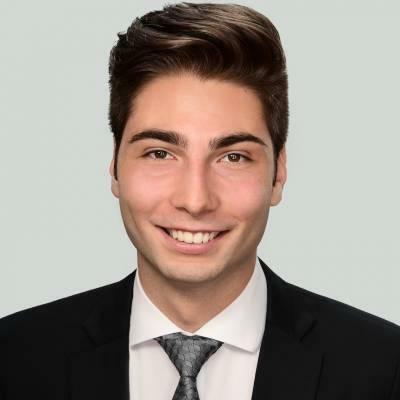 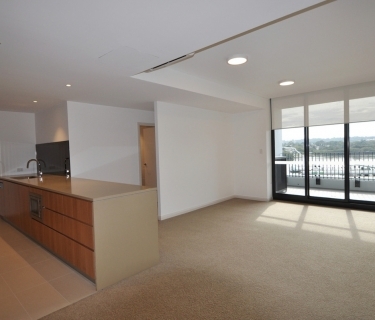 Supersized 2 Bedroom Apartment with Study! 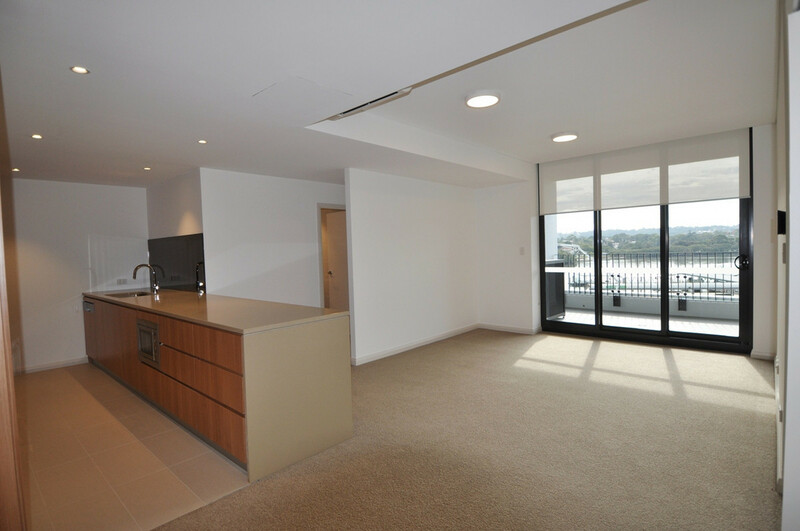 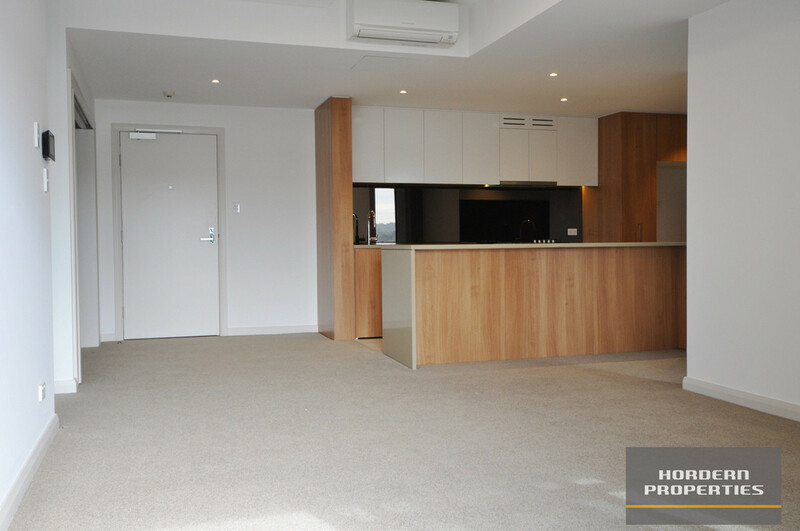 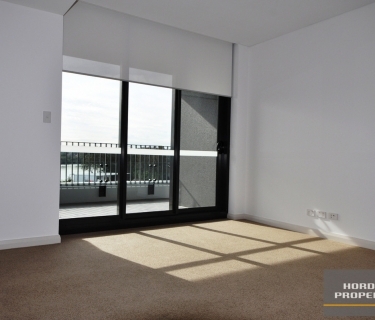 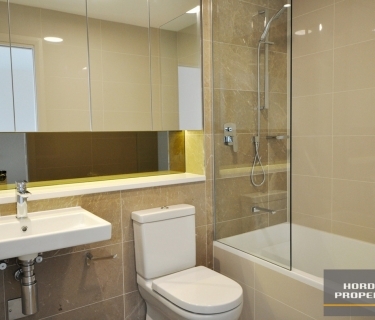 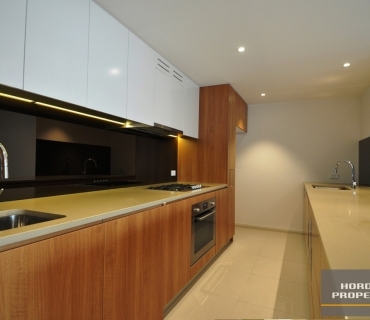 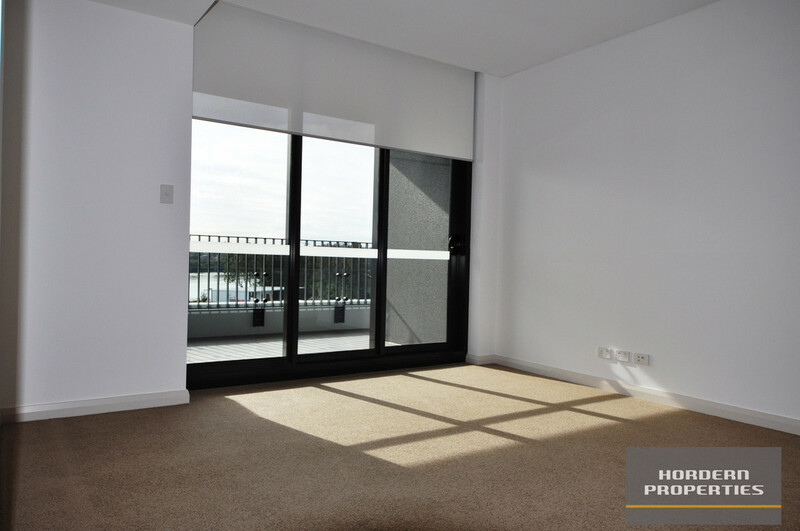 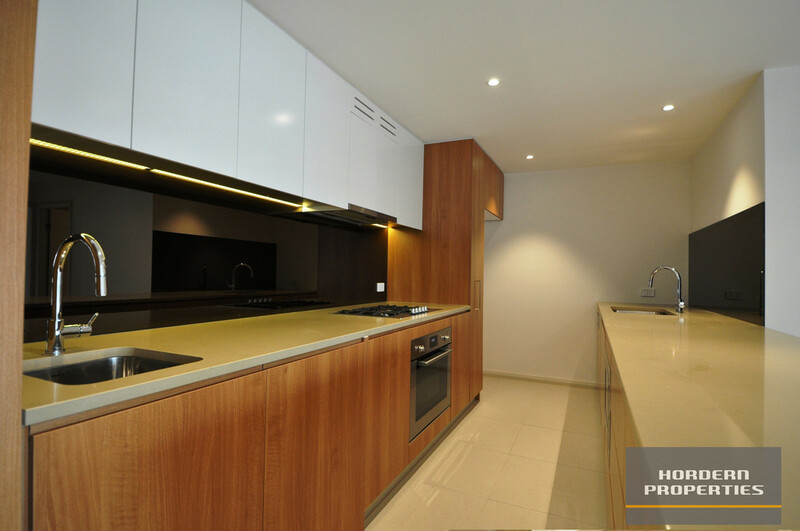 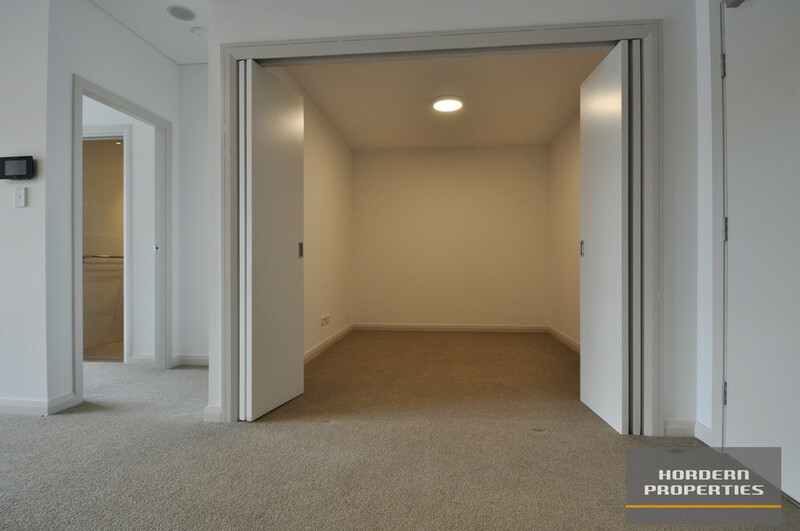 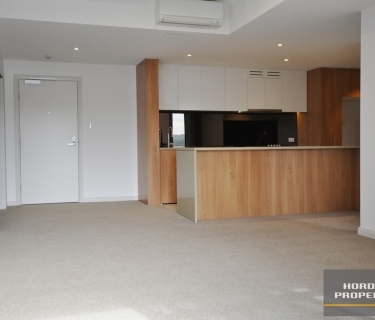 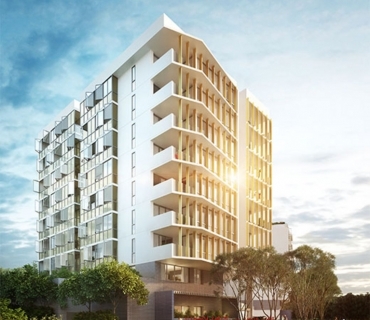 This modern 2 bedroom (plus study) apartment is situated in the Northern part of Wentworth Point offering easy access to multiple lines of transport as well as picturesque views, walks, and cycle paths of Parramatta River. 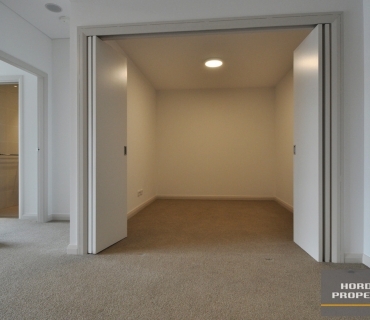 Features Include: - Open plan living and dining - Large stone kitchen with gas cooking and dishwasher - Air conditioning - 2 Bedrooms, both with build in wardrobes - En suite bathroom to the master bedroom, shower over bath - Stylish main bathroom - Private study space - Intercom Enjoy easy access to Sydney CBD, or Parramatta CBD from Rhodes Railway Station or Sydney Olympic Park Ferry Terminal, both only a short walk away. There are also plenty of bus services to take you where you need to go. 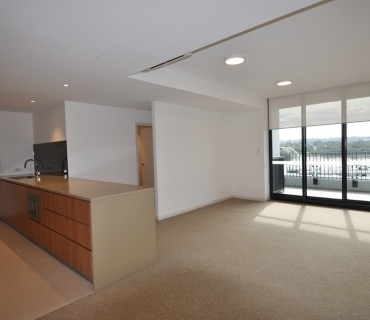 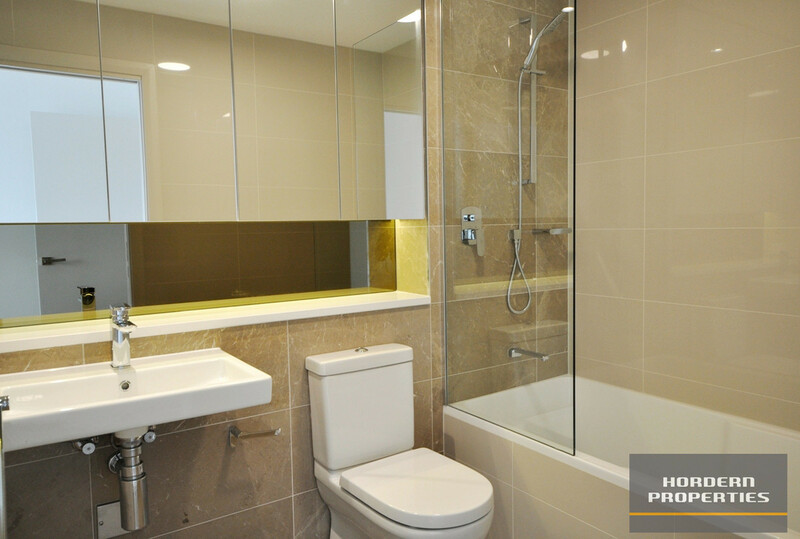 This home is available from the 23rd of April for a six to twelve month lease with twelve months being preferred.